revenue of over $3 Billion yearly. 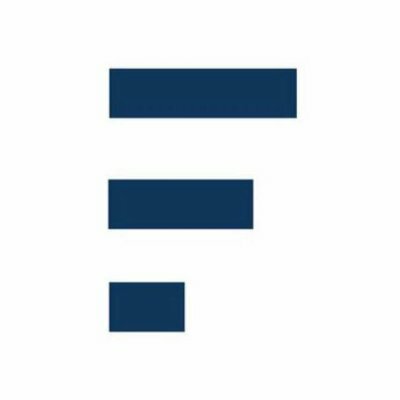 payments are key for adoption. Services to the next billion underserved population in their communities. sell and own crypto assets. incentivize agents and businesses to keep the CRF token. 90% of Consumer Goods sales happen in traditional outlets which occur through a highly fragmented distribution chain and multiple intermediaries. CPGs and Governments rely on our agent network to get real-time data to improve their supply chain, retail audits, understand consumers and monitor competition. Bringing Financial Inclusion to every community. There are over 3 billion underbanked and unbanked people in the world mostly in emerging markets. We have built partnerships with banks, digital wallets and lending services to empower CrowdForce agents with the ability to become agent banks in their community. Bringing cryptocurrencies to the next billion users. A study shows only 5.8Million users own cryptocurrencies. We will empower our agents with the CrowdForce app and CrowdForce MobilePos systems that will enable consumers buy and sell cryptocurrencies with ease at any CrowdForce outlet. These agents will also serve as entry and exits points for consumers to fund their digital and exchange wallets. 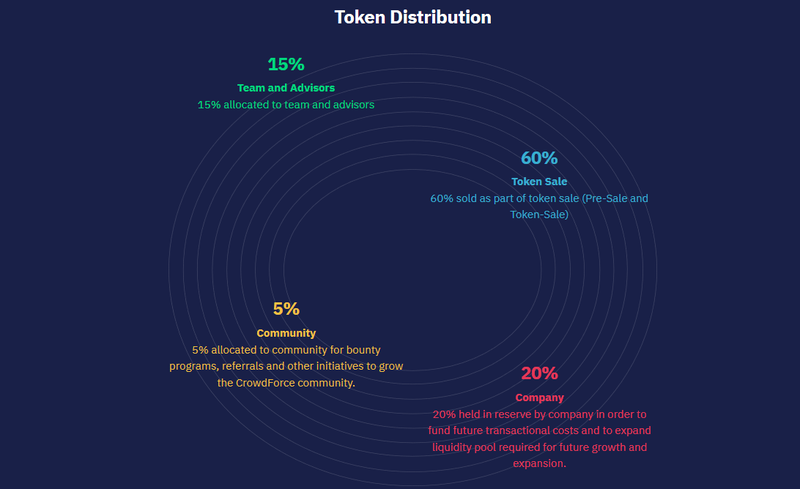 The CRF token is the native token of the CrowdForce platform. The CRF tokens will be required to utilize CrowdForce as it forms the financial vehicle through which all transactions within the platform are facilitated. The tokens will be issued via the blockchain platform. The CrowdForce Network will serve as a key driver in bringing the benefits of blockchain technology to the underserved population.